I am sure many of you must have heard of the healing capabilities of Aloe Vera (Ghritkumari) and how beneficial it is for our health. 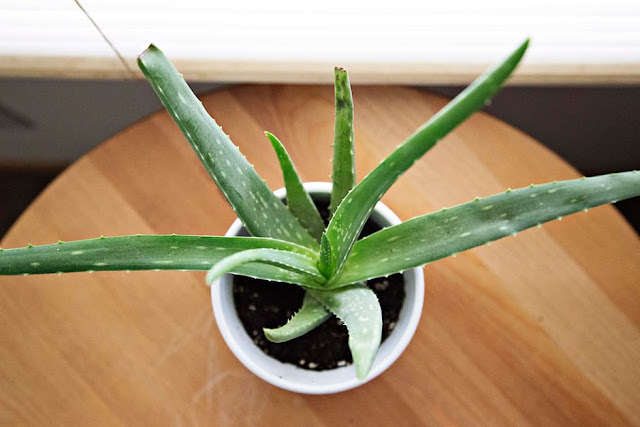 But not many people know this, Aloe Vera is the member of the lilac family and its name is derived from the Arabic word, ‘Alloeh,’ which means bitter. With a high water content of nearly 90%, Aloe Vera can heal almost any health condition. Not only this, Aloe Vera is also widely used in both ancient and modern times and has now become the most popular remedy to treat health, skin as well as hair issues. 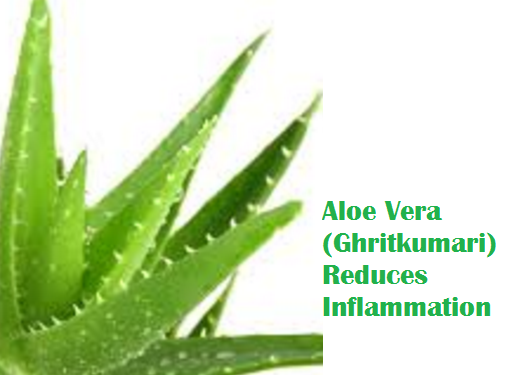 The Egyptians called Aloe vera (Ghritkumari) as the ‘plant of immortality’, It’s known as Ghritkumari in Hindi, Kalabanda in Telugu, Katralai in Tamil, Kumari in Malayalam, Lolisara in Kannada, Koraphada in Marathi, and Ghrtakumari in Bengali. Aloevera has many benefits for your skin, hair and health. 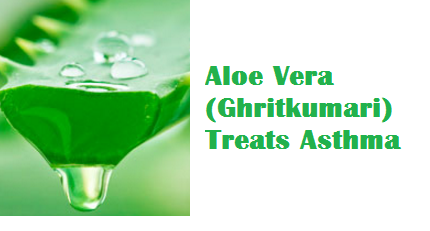 Aloe Vera (Ghritkumari)- Be it a cold or cut, the most beneficial thing that you can do for your health is to improve your immune system as it plays a very important role in keeping our body healthy and fit. Aloe vera promotes cells to produce nitric oxide and cytokines, which work to improve your immune system. So make sure you drink Aloe Vera juice regularly to boost your immune system. 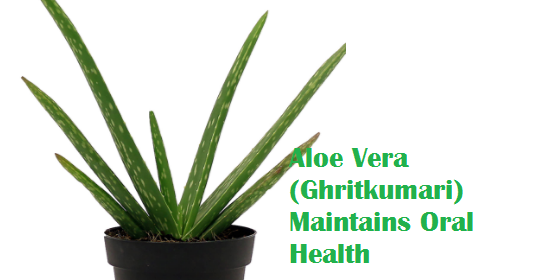 Aloe Vera (Ghritkumari) is great for your Circulatory system as it lowers triglycerides as well as LDL, also known as the bad cholesterol and improves the level of Good Cholesterol. It also protects your body from cardiovascular diseases and reduces the symptoms and signs of Coronary artery disease. The number of people suffering from Asthma is growing every day and the problem is present in almost all age groups. With asthma come many annoying problems like wheezing, and overproduction of mucus and cough. 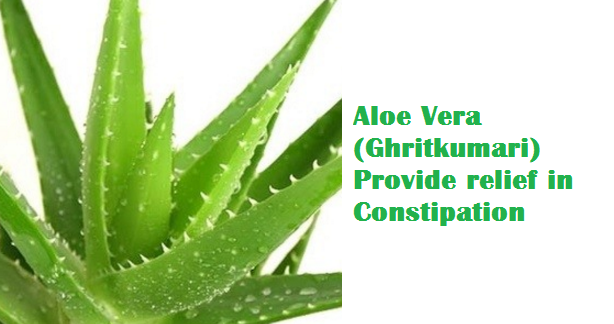 But, Aloe Vera (Ghritkumari) is one such remedy that can help you treat the problem effectively. Abnormal digestion often cause problems like Intestinal dysfunctions. So if you too have inflammatory bowel disease or any other constipation issues, then Aloe Vera is all you need to get rid of it. This problem has become very common nowadays and what you need to know is that medication can cause potential damage to both your kidney and liver. 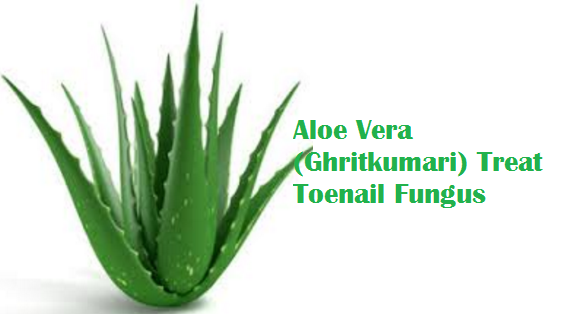 So, it is advisable to clean your feet and toe nail with Aloe Vera gel until it goes away completely. Liver conditions when not treated on time, sometimes become critical and turn into hepatitis or even liver cirrhosis. But regular consumption of Aloe juice decreases the pressure on the liver and allow it to heal itself and protect your body from such severe liver conditions. We all know that aloe vera helps to boost our immune system. A healthy immune system keeps diseases like cancer away. As we all know Cancer hates oxygen, so in order to treat cancer, we must consume things that increase oxygen absorption of the body and acts as a weapon against the fight of cancer. So must consume Aloe Vera Juice on a regular basis as it is alkaline rich and has shown some promising results in treating cancer. Strep throat is one of the most painful health issues that many people suffer from. But antibacterial properties of Aloe Juice kill bacterias that cause Strep throat and cure it naturally. Regularly drinking Aloe vera juice can work to reduce inflammation. You can make your own fresh juice at home, you will only need 1 aloe vera leaf, 1 cup water and 1 teaspoon honey. Just cut off a leaf of aloe vera and peel off the outer layer. Don’t forget to remove the aloe latex, it is the yellow sap underneath the outer leaf of aloe vera as it is harmful to your body. Using a spoon scoop out the gel from the leaf, and wash it gently to remove any remaining aloe latex. In a blender blend the aloe gel with water and honey to make your homemade aloe vera juice. Aloe vera juice for ages has been used as a home remedy to treat gastroesophageal reflux disease (GERD). Some of the common symptoms of GERD are heartburn, chest pain, and trouble with swallowing. 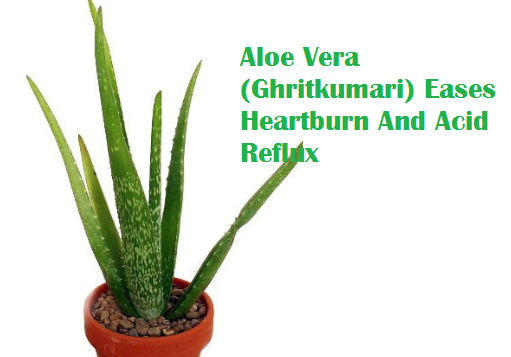 Aloe vera juice is an excellent remedy to give relief from these symptoms of GERD. Aloe vera is known to have anti-inflammatory properties which work to soothe the stomach lining and the esophagus. Aloe vera juice also protects our gastrointestinal system from pathogens that cause GERD. 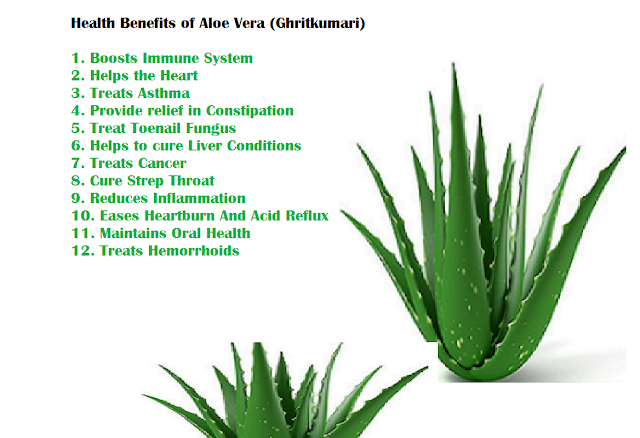 Aloe vera is known to be very effective in maintaining your oral health. You can easily make your own homemade aloe vera toothpaste at home using only four ingredients. This amazing toothpaste can be made in less than five minutes. Aloe Vera gel toothpaste is very soothing and refreshing and works to improve our dental health, by moisturizing the gums and treating any sores in the mouth. To make your own homemade aloe vera toothpaste you will need, 3 teaspoons of freshly removed Aloe Vera gel, 5 teaspoons of baking soda, 5 teaspoons of vegetable glycerin, some freshly chopped mint. Instead of mint you can also use Eucalyptus oil or Peppermint essential oil. Other things you will need are a glass jar or a plastic container. Take the gel extracted from the Aloe Vera plant and beat it to make a pulp using the back of the spoon. Now chop some mint leaves finely if you are using them or you can use eucalyptus essential oil or peppermint essential oil. Now in a glass jar or plastic container, mix the aloe pulp with the baking soda, glycerin, mint or the eucalyptus essential oil to the and mix everything well. Your amazing homemade Aloe Vera toothpaste is ready to use. Aloe vera gel is known for its antibacterial properties which fights against cavity-causing bacteria. Its anti inflammatory properties help to treat gum inflammation diseases like periodontitis. 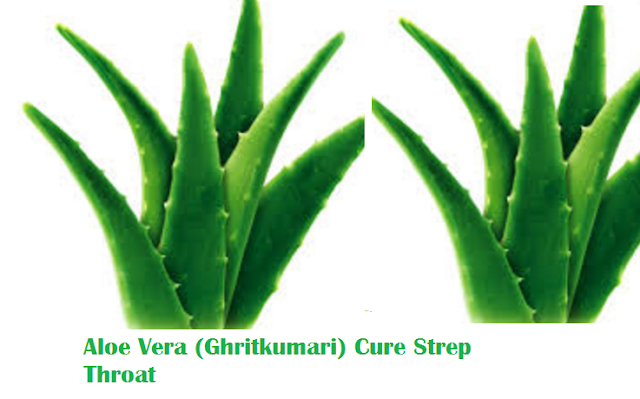 Aloe vera is one of the best natural treatment available for piles. 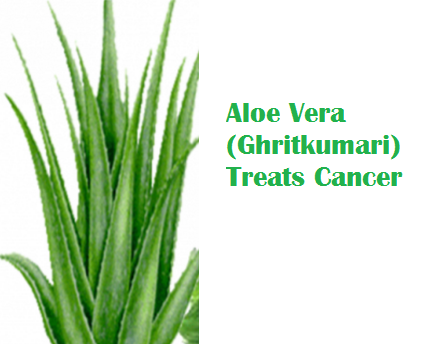 Its loaded with many beneficial properties which helps to treat this painful condition. Aloe vera is known for Its anti-inflammatory properties which reduces inflammations and help in solving the bowel and intestinal problems. It also makes the stool soft and easy to pass. Aloe Vera contains Anthraquinones in abundance which helps in stimulating contractions on the walls of the digestive tract. You can use Aloe vera in the below mentioned ways to get relief from burning, itching, irritation, and pain caused by hemorrhoids. 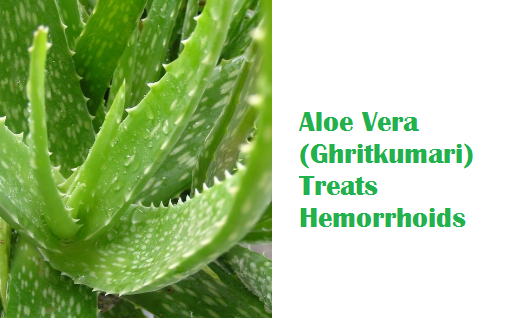 •Apply the gel of aloe vera directly on the hemorrhoid affected area. Massage the gel gently using your index finger on the affected area. •If you are suffering from internal hemorrhoids then you can even apply the gel inside using a syringe. This will help in reducing pain as well as bleeding caused by internal hemorrhoids.